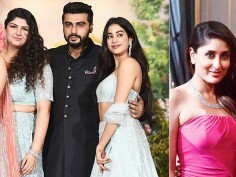 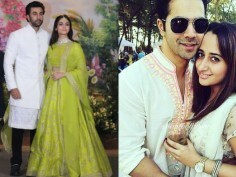 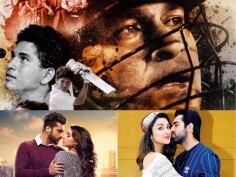 Band Baaja Baraat: 5 Bollywood couples who might get married in 2019! 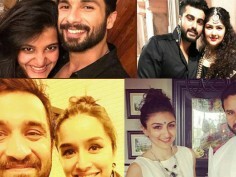 'Ki and Ka' first look: Is Amitabh Balki's lucky charm? 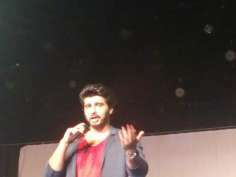 Arjun Kapoor, Sonakshi Sinha on promotional spree!